Description The tallest building in Phnom Penh, which is visible from all parts of the capital of Cambodia - the central bank. December 1, 2009 in Phnom Penh, the view from the central station. Description: TSETROBANK CAMBODIA The tallest building in Phnom Penh, which is visible from all parts of the capital of Cambodia - the central bank. December 1, 2009 in Phnom Penh, the view from the central station. 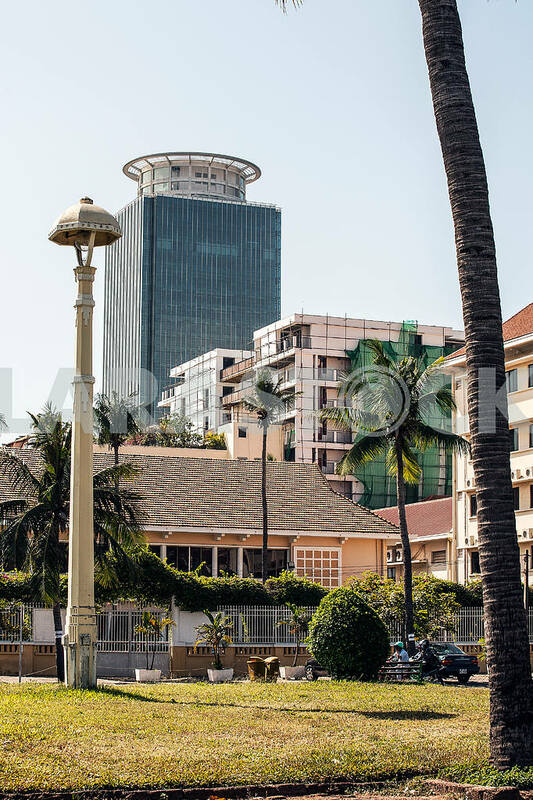 Image Description: TSETROBANK CAMBODIA The tallest building in Phnom Penh, which is visible from all parts of the capital of Cambodia - the central bank. 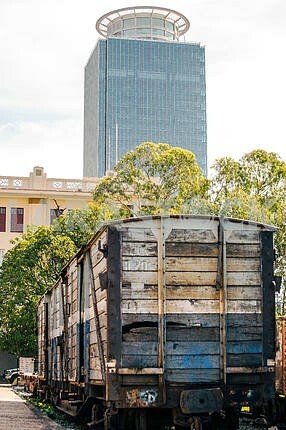 December 1, 2009 in Phnom Penh, the view from the central station.